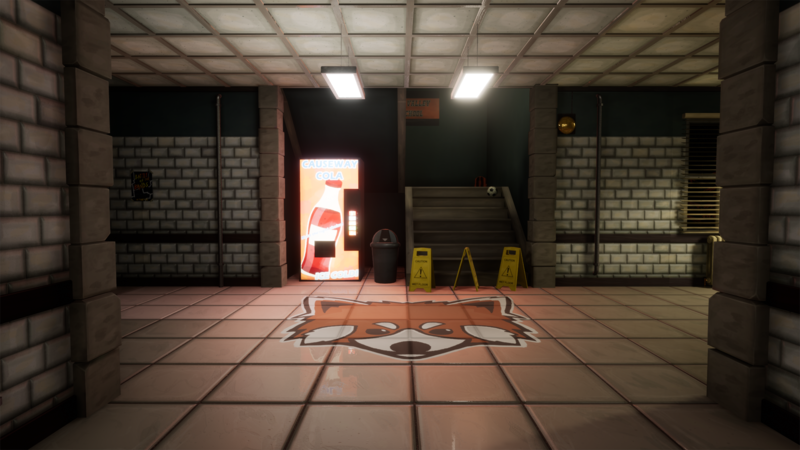 Recollect is a narrative-driven walking simulator with a text-adventure twist, developed as my honours project at Abertay University. Inspired by the supernatural mysteries of shows such as Stranger Things, along with the unique storytelling methods of games such as Firewatch and Gone Home, the game sees players embody Sam, a teenager, as she becomes entangled in a decades-old mystery regarding the disappearance of a prior student at her high school. 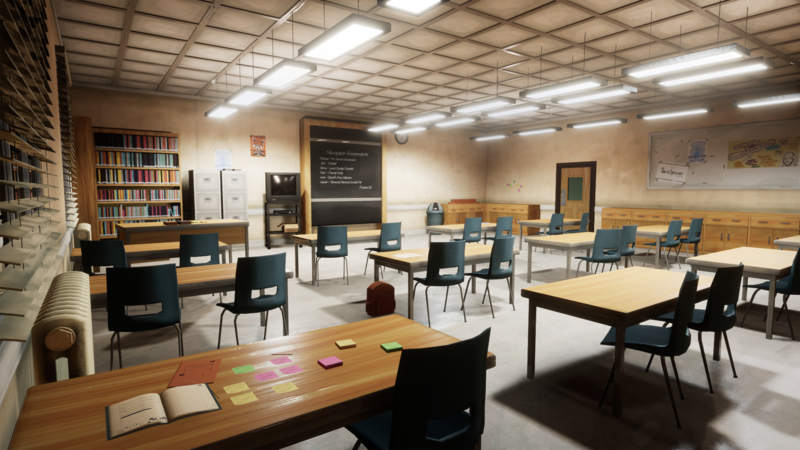 Players explore the high school environment, unravelling two narratives simultaneously – the primary linearly through dialogue interaction with Kim - the missing student, the secondary non linearly through environmental exploration. 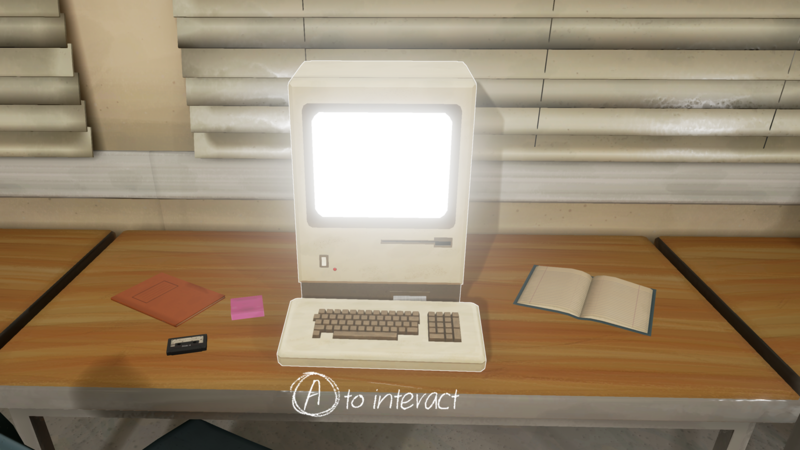 With shades of Y2K and The Chinese Room argument, the game aims to subvert player expectations through atmosphere and the synthesis of disparate interaction systems; text-adventure and 3D first person exploration. The game aims to develop character relationships solely through the use text-based dialogue; the player interacting with a non-player-character entirely through an outdated computer system within the game world. Really enjoyed this game. Lots of little hidden things that really made me laugh when I saw them, and just reminded me a lot of high school. Would love to see more from ya too! Such a fun little game! The ending confused me a little bit, did it freeze? It was interesting! Really deep, and presented a unique problem for the player to solve. Though, for a moment I thought it was a horror game T_T Glad to see I was wrong...I don't do horror well. I also made a let's play. Hope it helps bring attention to your game! I'm a bit dissapointed that there is no sound effects (like steps), but overall I had a lot of fun! Good Job! Have you tried restarting your computer or restarting the page? This game was awesome! I loved finding out the bits of the story for myself through exploration and just reading anything I could. Really great ending, and lovely story! I liked it! 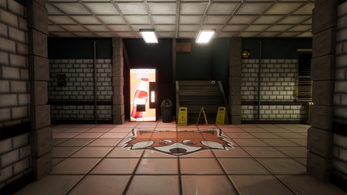 Did a full walkthrough with thoughts. Wow! Real strong Life is Strange vibes here (and I love LiS)! Great story too! hey how long is this game approx?